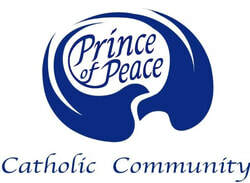 See below to find out when Prince of Peace Catholic Community offers Eucharistic Adoration! All those who are 55 and over are welcome to join us for Eucharistic Adoration at 10:00am, Mass at 11:00am with a luncheon following Mass. 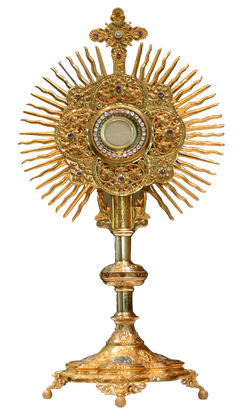 Every third Friday of the month from 8:00am-9:00am, we will be having our monthly Eucharistic Holy Hour! 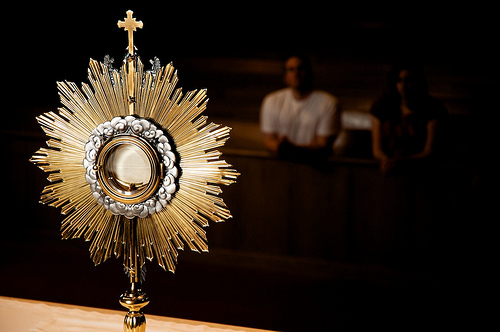 Join us for an hour of exposition of the Blessed Sacrament, readings, Sacred Scripture, reflection, intercessions, prayer, and Divine Praises reposition!